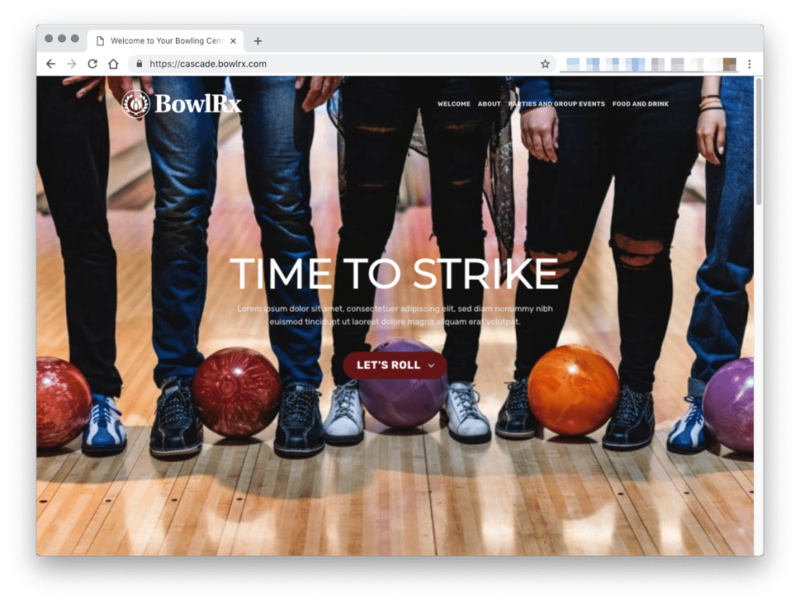 5 amazing templates to choose from – with more to come. 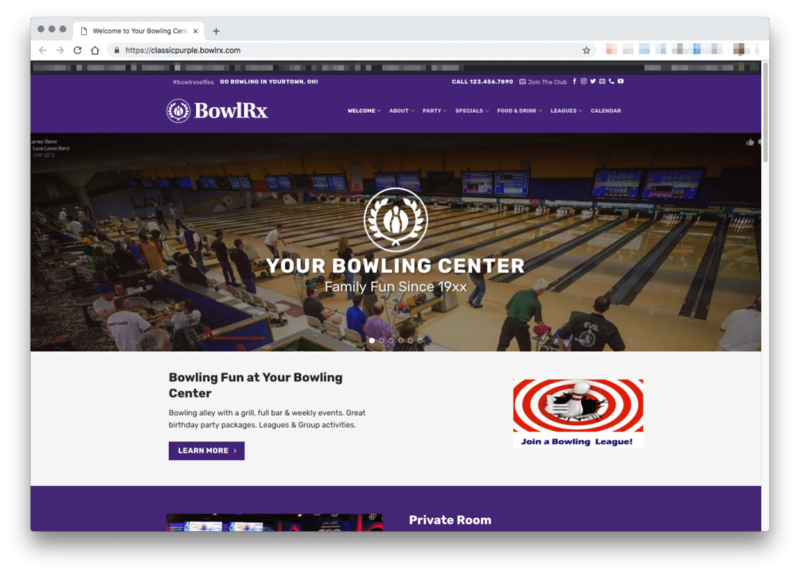 Each template can have the color scheme, logo, and art changed to suit your center. 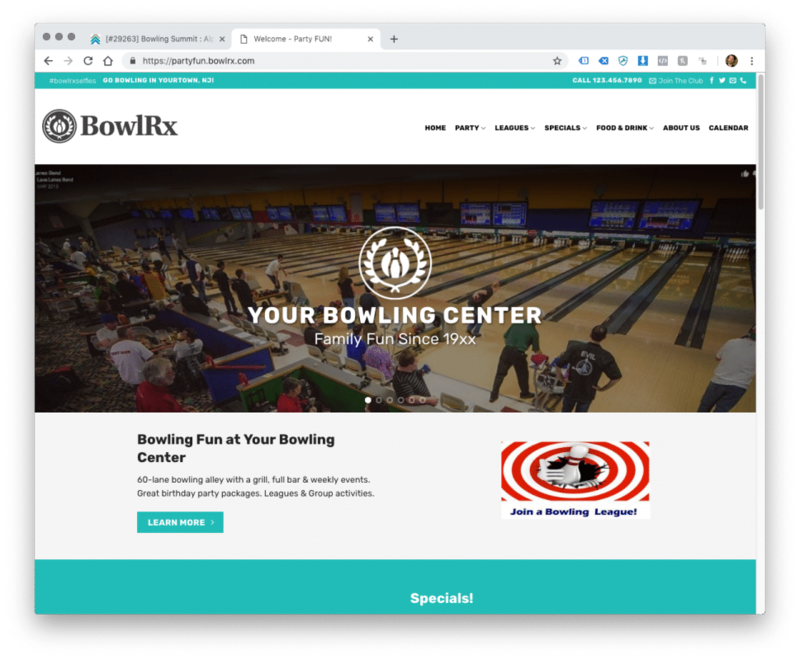 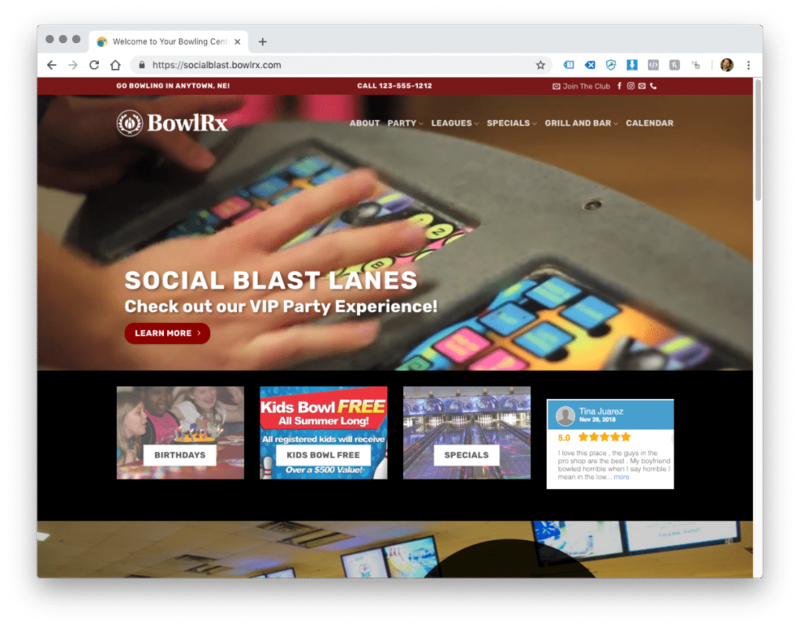 Please take the time to browse through each one, or contact us below to set up a live online demo and see the power of the BowlRx platform firsthand! 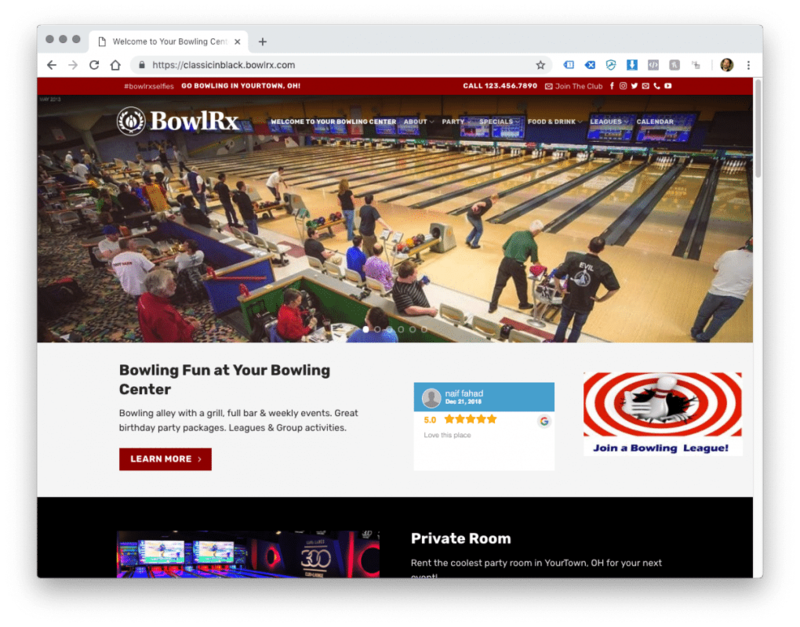 Please Note: these are DEMO sites and are not live.